1) That even the cutest of creatures at the zoo are probably best left locked up, no matter how badly you might wish to set them free. 2) It really is best to wash one’s hands after having a lot of fish for lunch. 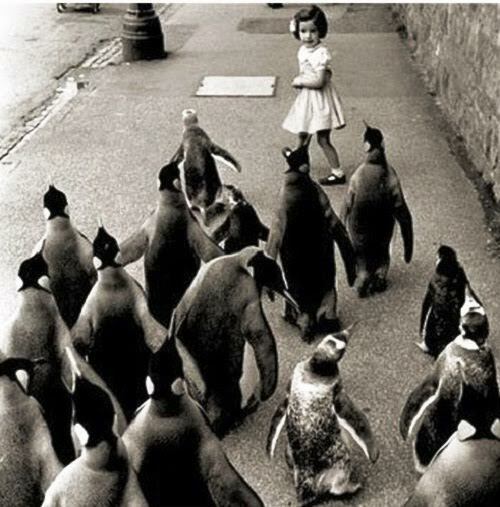 This entry was posted in vintage photo and tagged ancestors, comedy, family history, killer penguins, vintage photos. Bookmark the permalink.